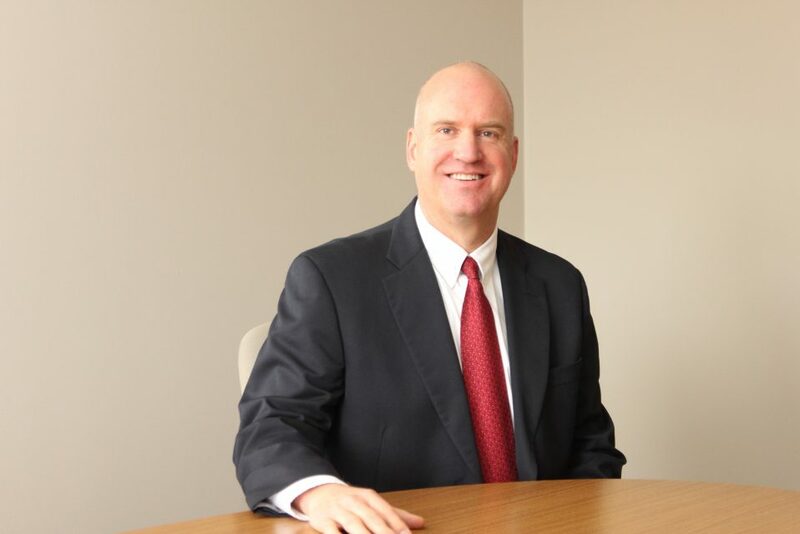 Joe Enslen has been serving the clients of the firm for over 27 years. Mr. Enslen’s primary areas of practice are professional and premises liability, insurance coverage, automobile negligence, Michigan Automobile No Fault, civil rights litigation, and appeals. His successful trial experience spans from circuit and district court in southwestern Michigan to the United States District Court. Mr. Enslen is also active in case evaluation, arbitration, and voluntary facilitation. He has lectured for the National Business Institute, and been published by Michigan Defense Trial Counsel, on both coverage and defense of injury claims. Mr. Enslen has also lectured at the Michigan Supreme Court Judicial Conference in Grand Rapids on common no-fault issues.